What is Popcorn Lung, and Can it Be Caused by Using Marijuana? E-cigarettes have become very popular during the past decade, and marijuana product manufacturers have seized on the trend. Many sell THC-containing Cannabis oil that can be used in portable “vape pens,” which many people like because they are discreet and affordable. 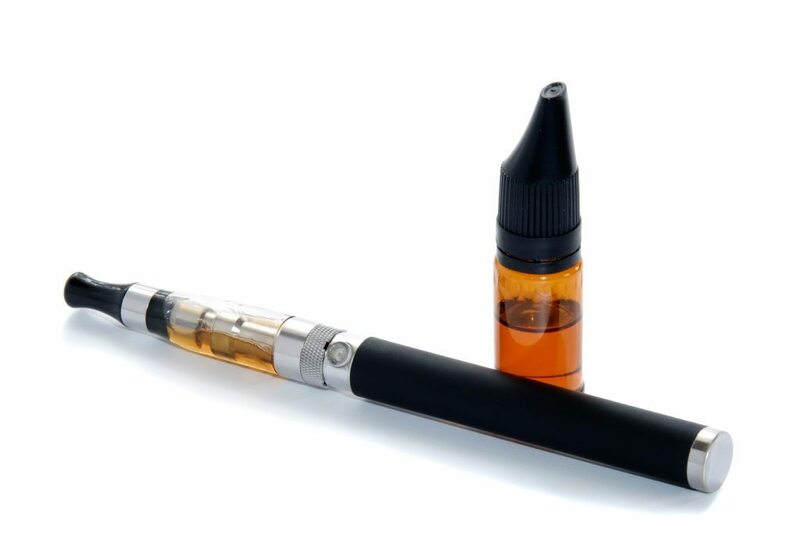 Unfortunately, using vape pens may increase the risk of developing serious health effects, notably a condition colloquially known as “popcorn lung.” As a Boston medical marijuana doctor, it’s important to me that frequent vape pen users are aware of this condition and its associated hazards. What Happens if You Develop Popcorn Lung (Bronchiolitis Obliterans)? In case you hadn’t guessed, “popcorn lung” is not a medical term. The actual condition is known as bronchiolitis obliterans. In medical language, the suffix “-itis” denotes inflammation, which means the affected area becomes swollen, tender, warm, and painful, often in response to an infection. 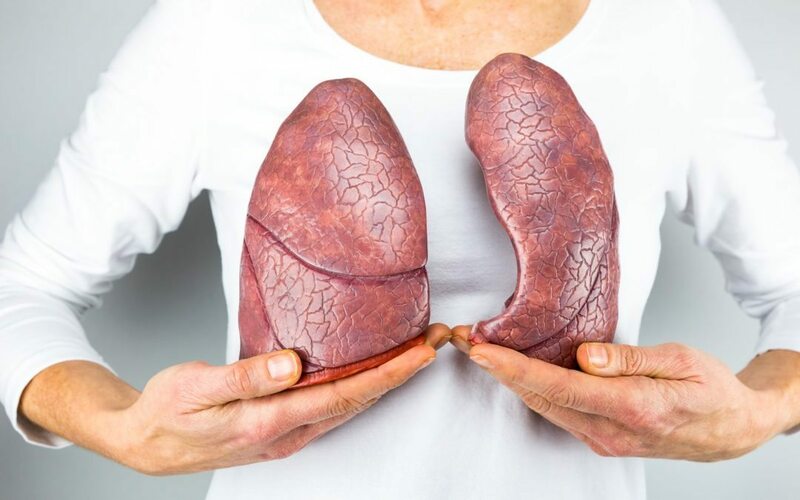 Bronchioles are tiny passageways that carry oxygen from your mouth or nose down into your lungs, or, to be more specific, into your lungs’ air sacs (alveoli). When you put two and two together, bronchiol– plus –itis describes inflamed airways in the lungs. The term “obliterans” indicates a blockage. For example, thromboangiitis obliterans is a condition where blood vessels in the feet and hands become obstructed. When a patient is diagnosed with bronchiolitis obliterans, it means their bronchioles are obstructed due to inflammation. Can Vaping Cause Popcorn Lung? For over a century, the snack food industry has been accountable to the FDA – not to mention the financial pressure exerted by a massive consumer base. However, e-cigarettes have a considerably smaller audience than microwave popcorn, and were not FDA-regulated until earlier this year. Prior to May 2016, when the FDA started to regulate e-cigs, manufacturers were not required to disclose the ingredients in their products. As a result, many consumers were unknowingly exposing themselves to diacetyl. In fact, in 2015, researchers with the Harvard T.H. Chan School of Public Health found diacetyl in more than 75% of the e-juices they tested: 39 out of 51 types. However, diacetyl isn’t the only hazard. When propylene glycol (PG) cools down in the lungs, it can polymerize, or combine to form larger molecules, essentially forming plastic in our lungs. This process contributes to the development of popcorn lung, even though diacetyl exposure gets most of the blame in the media. Does Vaporizing Increase Your Risk of Developing Cancer? In addition to diacetyl and PG, vape pens can also contain an ingredient known as polyethylene glycol (PEG), which is used in antifreeze. While PG is, according to the CDC, “generally considered to be a safe chemical” (at least at room temperature), the same cannot be said of PEG, which “can cause serious illness or death” when ingested in large amounts. But how does this occur? When PEG is heated to a temperature of 480 degrees Fahrenheit, or about 249 degrees Celsius, it converts into a different chemical called acrolein. Acrolein – which, like diacetyl, is also present in traditional tobacco cigarettes – is a highly potent carcinogen, which means it can cause cancer. To quote a recent study published in the Journal of Biological Chemistry, “Acrolein induces DNA damage and inhibits DNA repair that causes mutagenesis and initiates carcinogenesis,” which means acrolein mutates genes, prevents your DNA from repairing itself, and triggers the formation of cancer. It’s small wonder this substance was described as a “pulmonary hazard” in Molecular Nutrition & Food Research, which noted that, in addition to being a carcinogen, acrolein may also increase your risk of dying from other lung conditions, including asthma, lung injuries, and COPD (Chronic Obstructive Pulmonary Disease). PEG only forms acrolein when it is exposed to extreme heat. The problem is that the vast majority of cheap oil-based vape pens lack any sort of temperature control feature. Additionally, pens without temperature controls can suffer from an effect known as “heat stacking,” where the oil doesn’t cool back to room temperature between each “puff.” This creates a cumulative effect where each successive inhalation results in higher and higher temperatures, increasing the risk that acrolein – and its carcinogenic properties – will be unleashed. Does the FDA Regulate Marijuana Vape Pens? Consumers don’t know precisely how hot marijuana vape pens burn, nor what array of chemicals they may be inhaling with every breath. So when, and to what extent, will the FDA step in? Will Cannabis vape pens ever be regulated the way e-cigs now are? In other words, the FDA has yet to require full disclosure of the ingredients contained in Cannabis oil for vape pens – for example, dangerous PEG. With all this in mind, marijuana vape pens should not be confused with vaporizers that use the whole Cannabis flower, which do not require any sort of store-bought juice or cartridge. This method of using marijuana does not involve diacetyl, PG, or PEG, because it works by heating actual plant material. THC is generally safe for adults to use. However, when you purchase loosely regulated, premade products like Cannabis oil for vape pens, it’s hard to know what else you’re getting along with the THC. For safety’s sake, I urge patients to find other methods of taking their medication, such as vaporizing Cannabis flower (not Cannabis oil), making marijuana suppositories, or eating edible products like brownies and candy (with a mindful eye toward calories, fat, and sugar). You may find some combination of these methods to be ideal. Your doctor can help you find the route of administration that works best for you. If you’re a Massachusetts resident and your quality of life is being negatively impacted by a serious medical condition, you may be a good candidate for medical Cannabis. 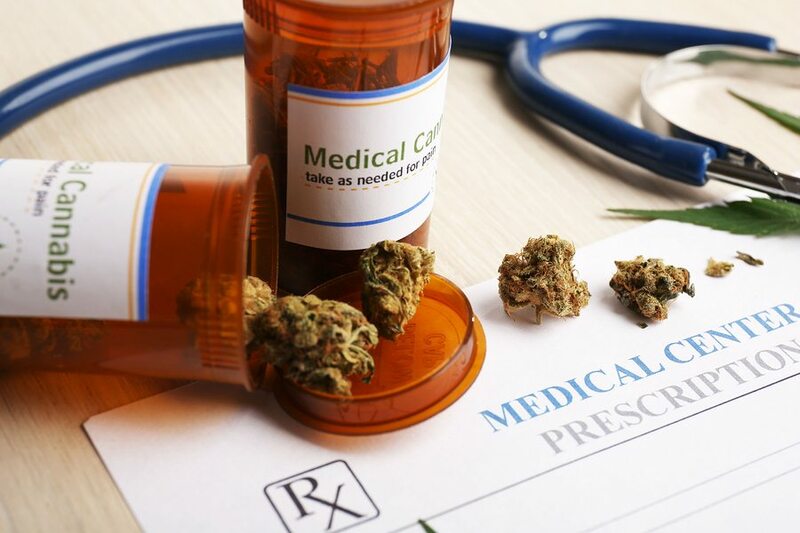 Call Inhale MD at (617) 477-8886 to start discussing the health benefits of medical marijuana in a private consultation.